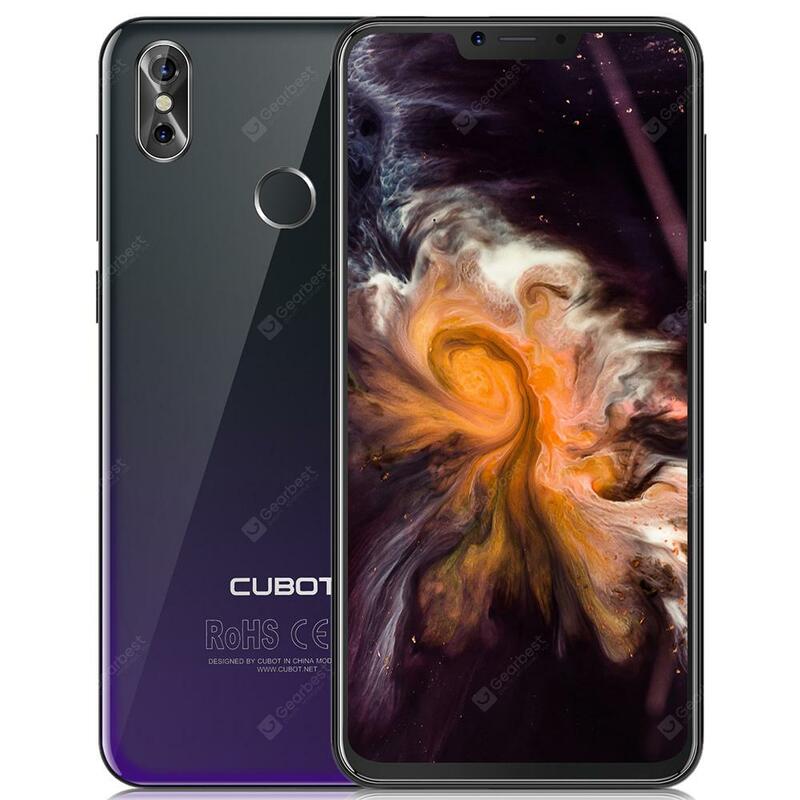 CUBOT P20 4G Phablet - TWILIGHT BLACK w cenie $139.99 | Chińskie kupony rabatowe, zniżki i okazje! CUBOT P20 4G Phablet – TWILIGHT BLACK! Teraz w promocyjnej cenie $139.99 Cena regularna to: $146.99, zaoszczędź i skorzystaj z kuponu na gearbest! Informacje o dostawie: Ship between: Feb 01 – Feb 04, Estimated Shipping Time: business days Order Processing Time may require a few days. Once dispatched from warehouse, Shipping (or Delivery) Time depends on the Shipping Method. CUBOT P20 is a cost-effective phone that comes with fingerprint sensor and is equipped with Android 8.0 OS. It comes with most of the features we’ve come to expect from a phablet, including FHD+ screen, decent cameras and GPS function. You are certainly treated to an excellent user experience.